Tool at AFWERX | tool., Inc.
AFWERX connects USAF intrapreneurs, industry, academia, and non-traditional contributors to enable collaboration and innovation as a means of quickly and effectively solving difficulties facing the United States Air Force. AFWERX creates challenges that are open to the public and invites innovators to submit ideas, prototypes or existing products that address some or all of the challenge requirements. Solutions that are submitted by innovators can be viewed by anyone, and members of AFWERX community vote and comment on the submissions. 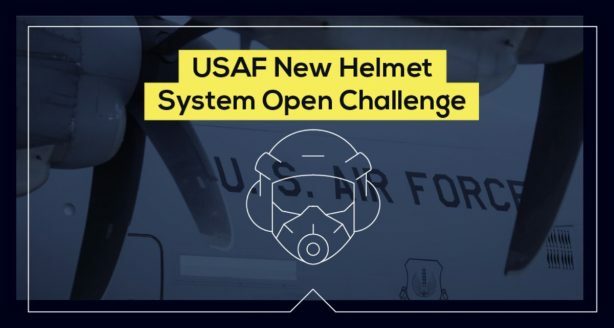 For all AFWERX challenges, participants whose ideas are received positively by the AFWERX community are evaluated further by the USAF, and a select number of those innovators are invited to attend the challenge showcase, where they meet the USAF evaluators in person and demonstrate their solutions. 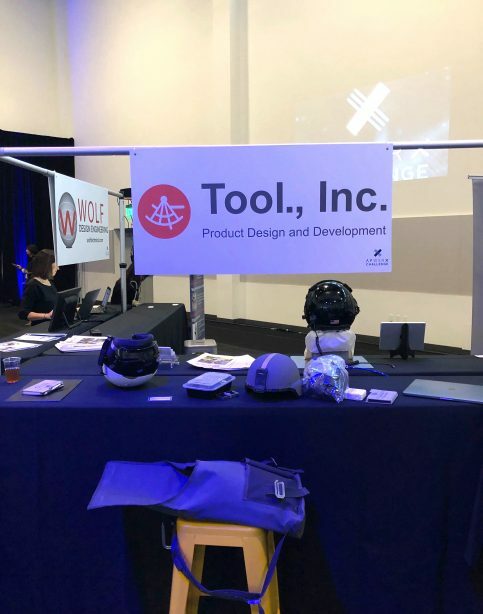 John, Jason and Bill are in Las Vegas now attending the challenge showcase and presenting Tool’s helmet system solutions. AFWERX will select a small team of innovators to participate in rapid prototyping of ideas from November – March, culminating in operational testing with the USAF.